CARFAX 1-Owner, Excellent Condition, LOW MILES - 15,335! EPA 27 MPG Hwy/19 MPG City! Nav System, Moonroof, Heated Seats, Panoramic Roof, Satellite Radio, Onboard Communications System, Cross-Traffic Alert, WiFi Hotspot AND MORE! 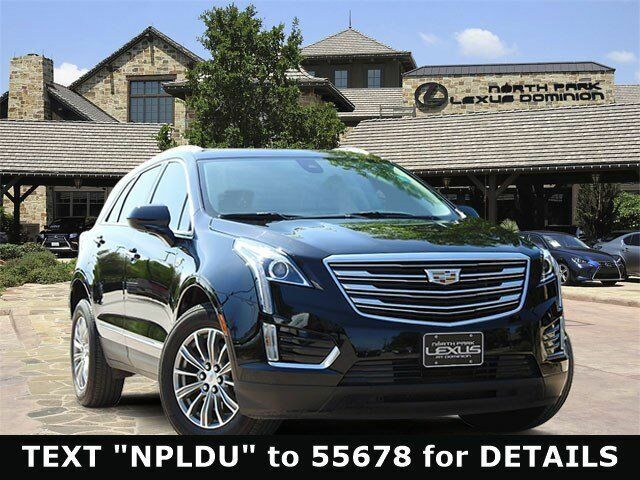 Back-Up Camera, Panoramic Roof, Heated Driver Seat, Satellite Radio, Onboard Communications System, Aluminum Wheels, Remote Engine Start, Dual Zone A/C, Cross-Traffic Alert, WiFi Hotspot, Blind Spot Monitor, Heated Seats. Rear Spoiler, Sunroof, Privacy Glass, Keyless Entry, Child Safety Locks.